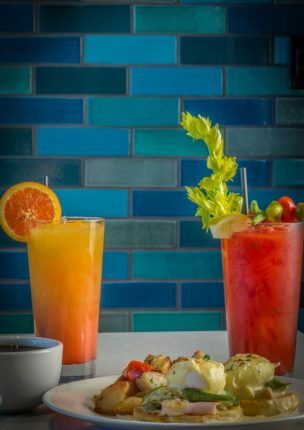 Planning on hosting brunch or dining out with friends for a fabulous brunch date? 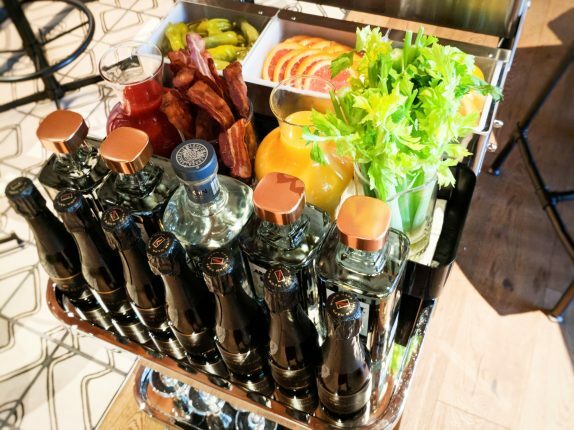 Well, let us help you in choosing the best combinations for your favorite brunch cocktails. 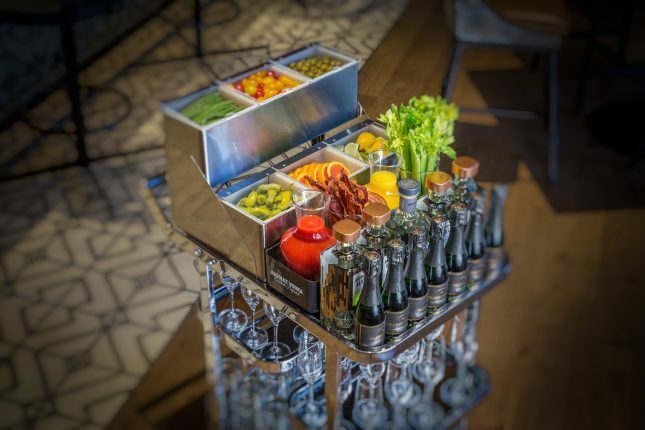 Inspired by our rolling Booze Buggy Beverage Cart at Jacks Monterey here at the Portola Hotel & Spa, we’ve got all the bases covered when it comes to creating the most delicious brunch cocktails. 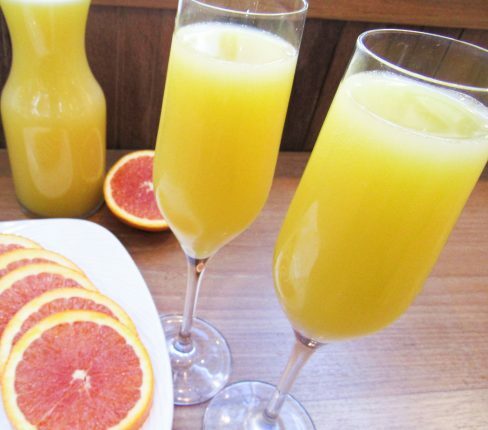 -Your favorite fruit juices work too! 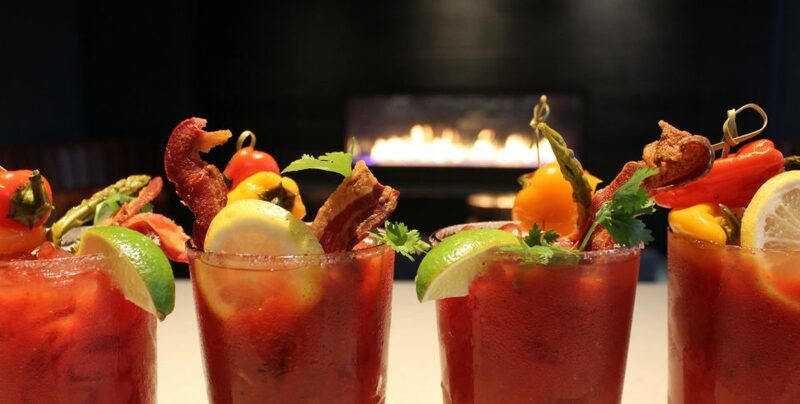 Buggy and Monterey’s best brunch, every Sunday from 11:30am-3pm and enjoy live music from 11:30am-2:30pm. View menus and more at www.jacksatportola.com.